Welcome to 2016! Here is our mission: Together we will ensure that the next 12 months, the next 365 days, the next 8,760 hours are going to be the absolute best your salon has ever seen. And let’s start by ensuring that those salon and spa New Years Resolutions you’ve thought about are actually accomplished. First things first, what are your salon or spa’s New Years Resolutions going to be? It’s all well and good to mention them but when you write them down and make a physical copy of your goals, then you can truly gain a proper perspective. 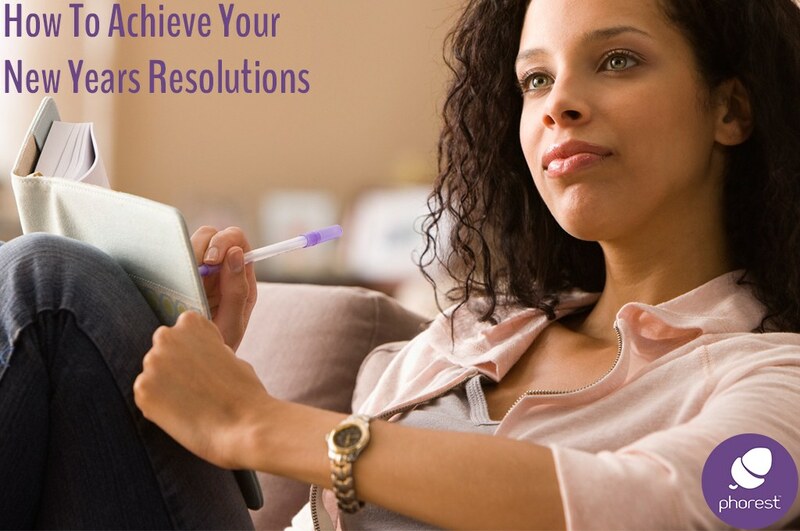 For ideas on what resolutions your business should write down, click here. While we’re at it, let’s print this list off and put it somewhere where you will see it every day. Maybe on the wall of your office or so. We could even go a step further and make it look nice and inviting, instead of a haunting reminder of what you still haven’t done. Now that your main list is ready, it’s time to break each goal down. What are the tasks required to hit your target? Maybe you would like to finally create a successful, thriving Twitter account? That is the goal. How you can do this is by breaking down exactly what you will need in order to get it up and running. This is one of my favourites! It sounds so simple, yet it is extremely effective. All you have to do is share what your plan is with the people around you. Invite them in on what your ambition and goals are. I have done this with pretty much every project I’ve ever worked on. And the reason being is that once I invite people into the idea, then I feel compelled to ensure that I follow through with it for their sake. Nobody wants to waste anybody’s time, do they? So the beauty of this key is that once you tell your family, friends, colleagues or team about your plan, it puts it on you to accomplish it. So many times, we kick off the year with a notion or an idea of what the end result of our goals will be. We fantasise about that feeling of success. But when it comes to execution, we try to tackle all tof he obstacles individually. And this is simply not the way to go about it! This is not how you have been running your business so far, so why change it up for your salon or spa New Years resolutions? 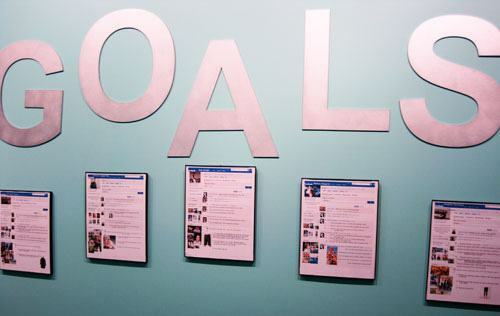 Instead, go back to your list of objectives and mini-objectives. But this time, start assigning roles to each of them. For example, say you want to finally get your very own salon app, but you are worried that it won’t take off. Well, kick off the year by assigning your Front Of House and your team to inform each client they have to download your salon app. Have someone print out a beautiful sign and leave it in the waiting area reminding clients to download it while they wait for their next appointment. For more ideas on how to get the very most out of your salon app, click here. 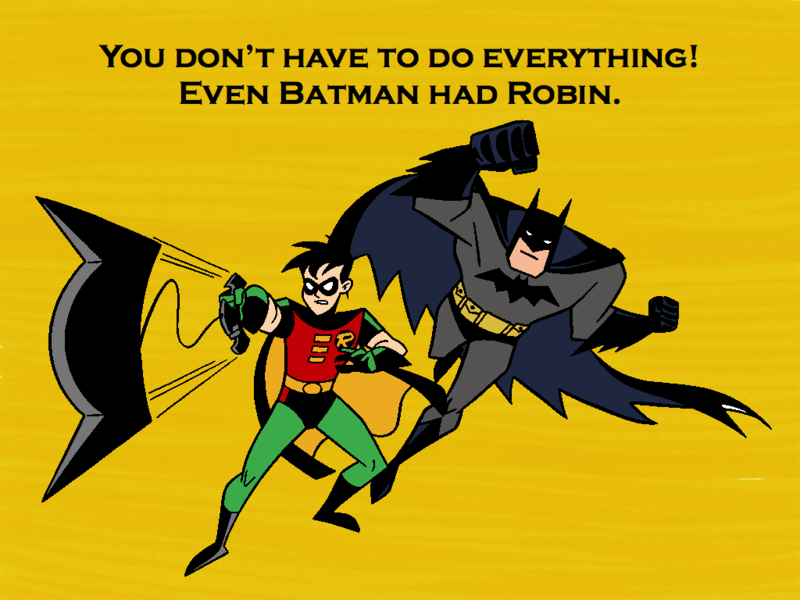 By giving each task a person to take care of it, you ensure that your goals will be accomplished! 5.) Tackle one goal at a time. And finally it is important to be realistic when you are making a list of resolutions for your salon. One of the main reasons why businesses don’t achieve their salon and spa New Years goals is that they try to juggle them all at the exact same time, get burned out and slowly forget about them by February. Let’s overcome this in 2016. Instead, let’s look at our list of resolutions and arrange them in order of importance or achievability. Then one by one, gradually go through them, breaking down exactly what you need to do in order to complete them, assign the relevant people to the tasks at hand and then move onto the next one. And Voilà… You now have your 2016 salon and spa New Years goals ready and your action plan all set.